New research has found that 42% of construction worker deaths involve falls, according to data from the National Institute for Occupational Safety and Health (NIOSH) analyzed by Safety + Health. The data, which represented a 33-year period, also revealed that 54% of those killed did not have access to a personal fall arrest system, while 23% had access to one but did not use it. Roofing, siding and sheet metal contractors were most likely not to provide personal fall arrest systems. According to researchers, approximately 33% of deadly falls were from 30 feet or higher and 20% of total deaths, fall- and non-fall-related, happened in the victims' first two months of employment. The study aligns with previous data from the Occupational Safety and Health Administration (OSHA) that maintains falls are the leading cause of accidental death among construction workers. According to the administration, in 2015, 350 of 937 job site deaths were fall-related. 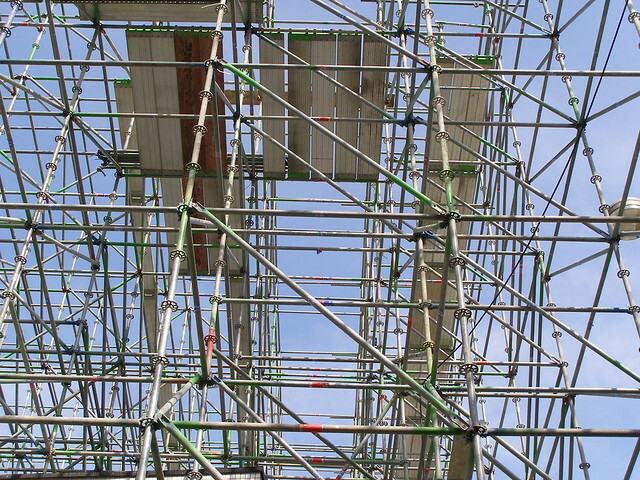 In September, OSHA announced that falls once again ranked No. 1 on the agency's annual most-cited violations list. ConstructConnect reported at the end of last year that construction worker deaths increased by 6% from 2015 to 2016 in its analysis of the Bureau of Labor Statistics' 2016 Census of Fatal Occupational Injuries report. Falls, in addition to struck-by incidents, electrocutions and caught-in/between accidents make up OSHA's "Fatal Four" — the major causes of construction fatalities. OSHA has come down hard on employers who violate fall protection and other safety standards through citations and monetary fines. In August 2016, the agency's fines were adjusted for inflation, resulting in a 78% increase that lifted its maximum penalty for serious violations from $7,000 to $12,471. Just last month, those figures were raised another 2%. Today, maximum OSHA penalties are $12,934 for other-than-serious and serious violations and $129,336 for repeat and willful violations. Still, some contractors continue to create dangerous environments for their employees by not providing adequate fall protection. In August, OSHA fined Jacksonville, Fla. roofing contractor Great White Construction more than $1.5 million for repeat and willful safety violations, some of which were for fall hazards.